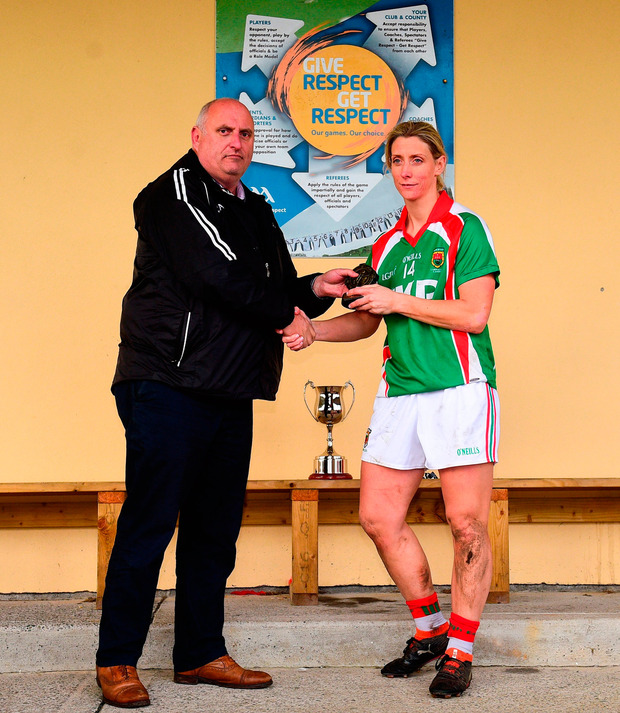 Ladies football: Cora Staunton scored 2-8 as All-Ireland senior champions Carnacon captured their 19th successive Mayo crown with a 9-10 to 0-4 victory over Knockmore. Carnacon will face Galway's Kilkerrin-Clonberne in the provincial final. They scored a big 8-19 to 0-3 victory over Kilbride in yesterday's Connacht semi-final. Dublin's Foxrock-Cabinteely's hopes of four-in-a-row in Leinster remain intact following a 4-16 to 0-5 win against Meath's Simonstown Gaels. They will face Sarsfields in the final after the Laois side ran out 4-12 to 1-10 winners against Westmeath's Milltown.